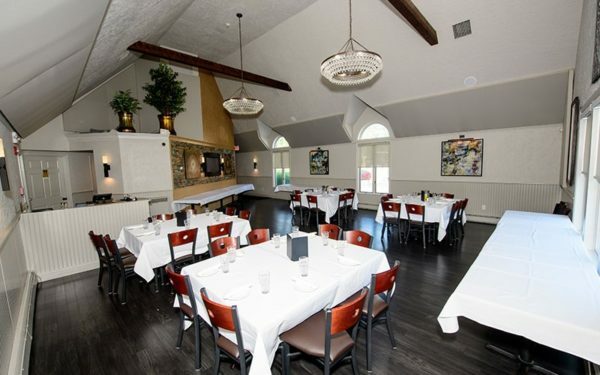 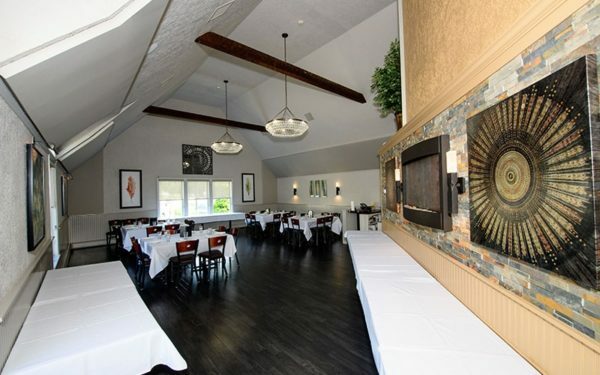 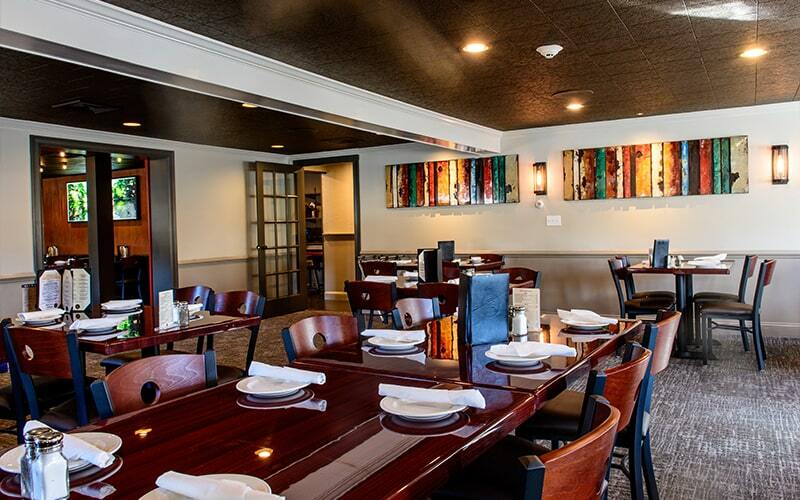 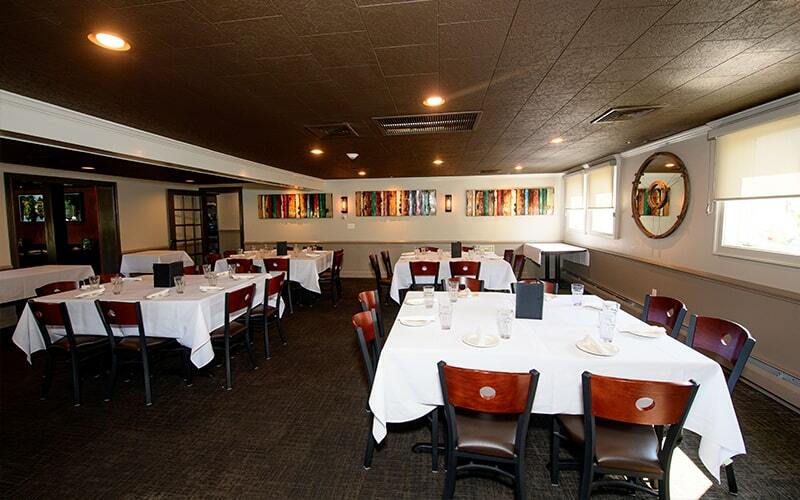 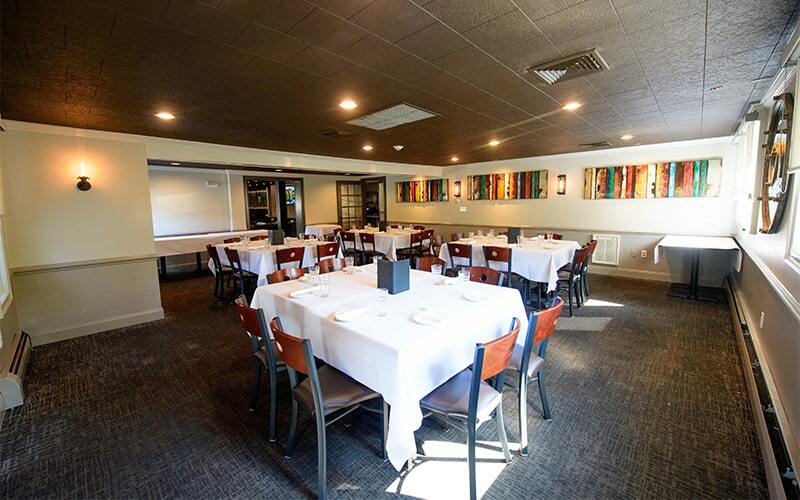 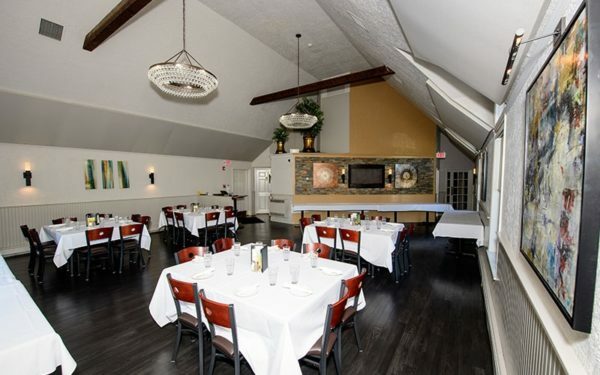 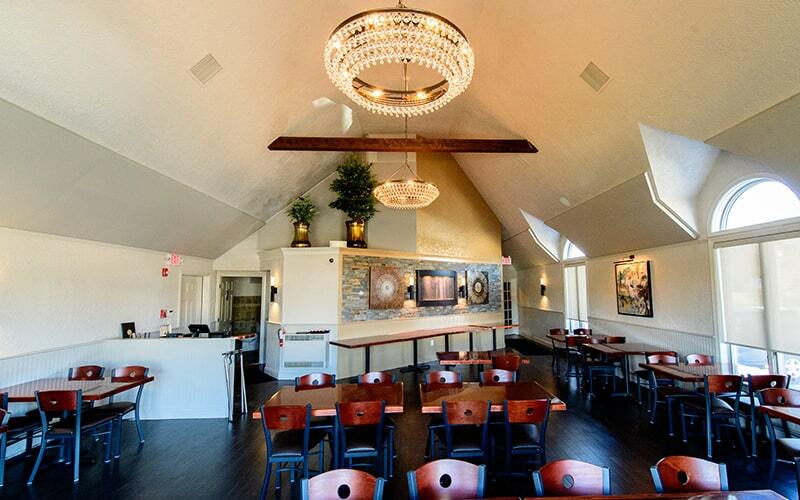 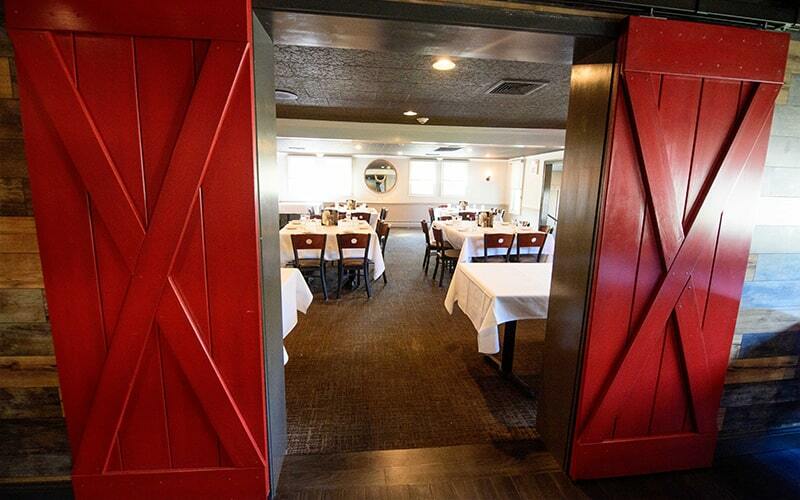 Our large function room can accommodate parties of up to 70. 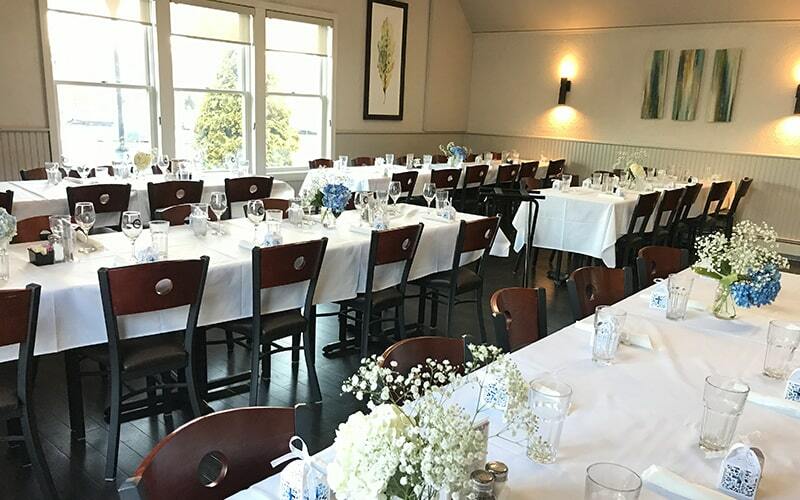 This newly renovated space is perfect for larger parties and gatherings, with enough space and seating to comfortably fit your extended family or office staff. 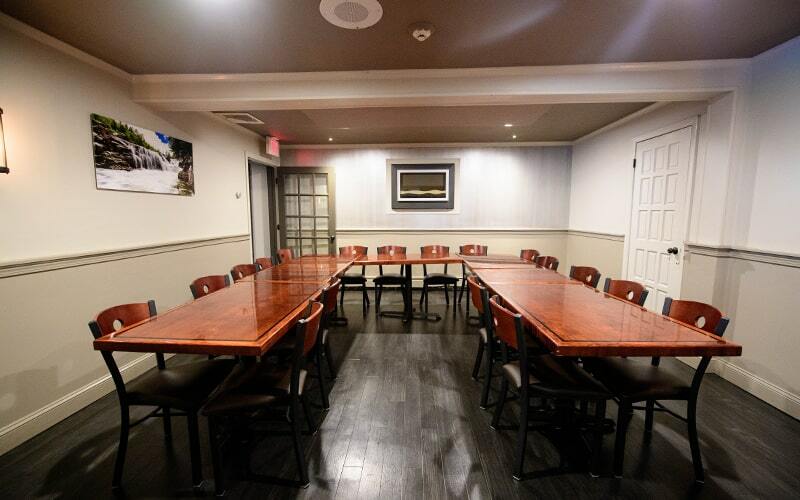 Our medium function room is spacious and comfortable and can accommodate parties of up to 40. It’s ideal for a moderate dinner party or medium sized event. 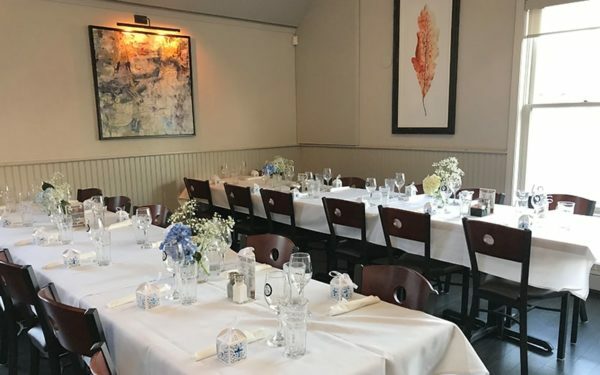 Our small function room accommodates parties of up to 20, and it is great for small gatherings and private dinners in a comfortable, intimate space. We provide quick, consistent service for your party and an uninterrupted space to catch up with family or celebrate a special occasion.